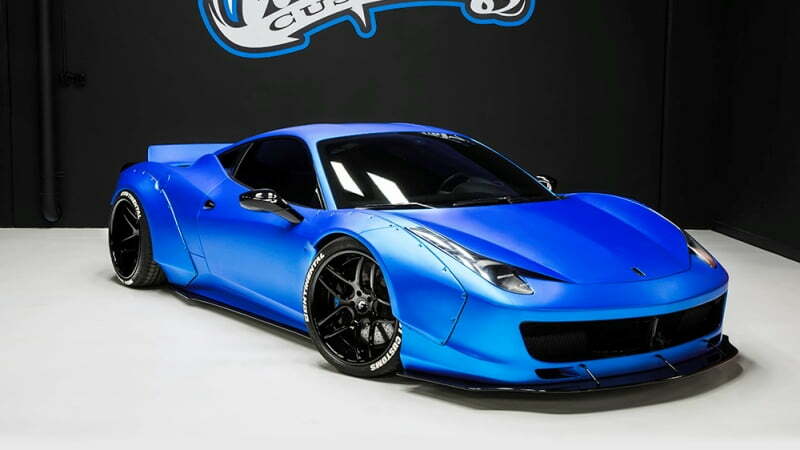 Justin beiber had purchased a Ferrari 458 italia a few years ago and ever science he has done numerous modifications to the car. 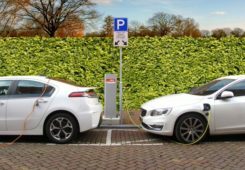 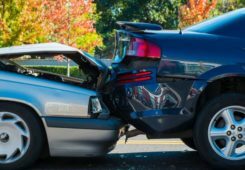 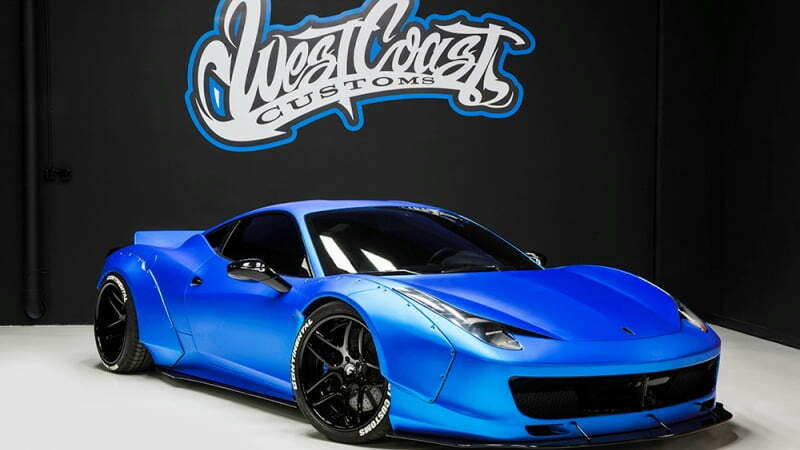 The car was originally painted white with matching wheels but before long, was changed to a light shade of matte blue and then matte red thanks to West Coast Customs. 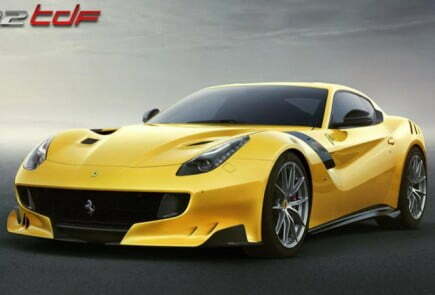 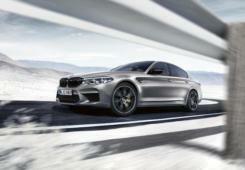 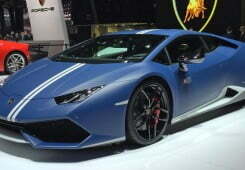 Now it has just undergone its most extensive customization to date with a colour change and body kits. 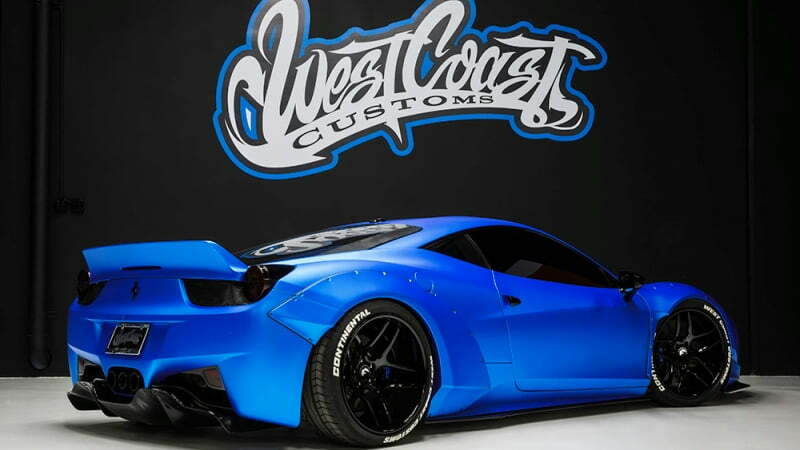 Pictures of the car were posted on Instagram by West Coast Customs, giving us a look at the car’s rear and front. 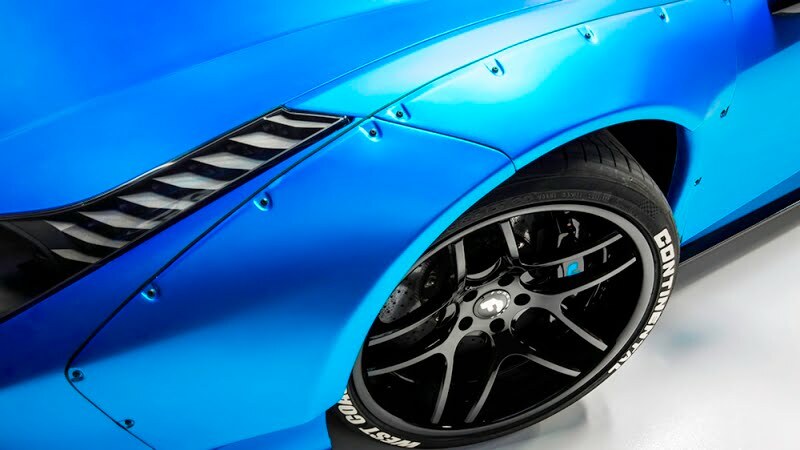 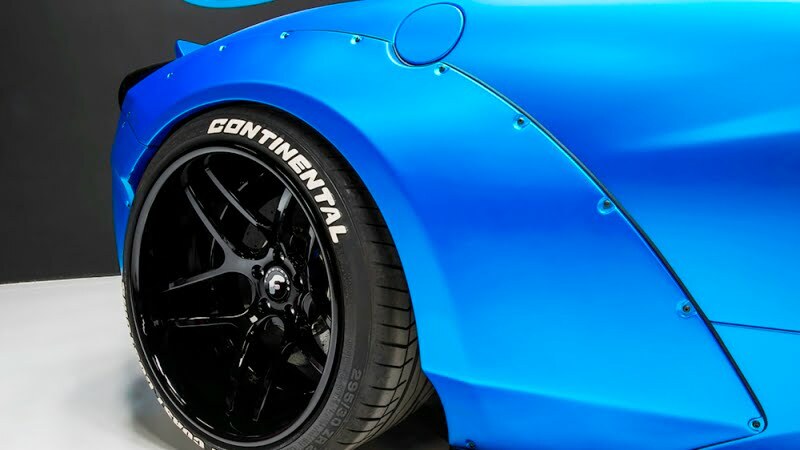 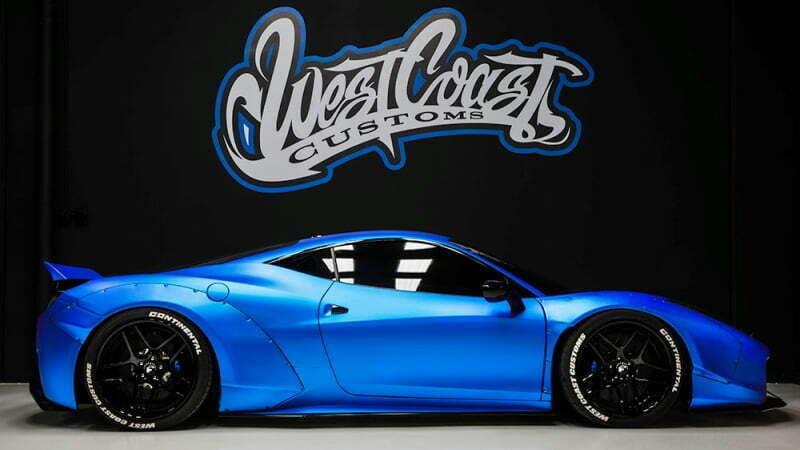 West Coast Customs handled the changes once again with a widebody kit from Liberty Walk being installed. 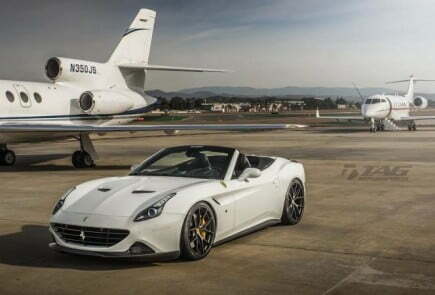 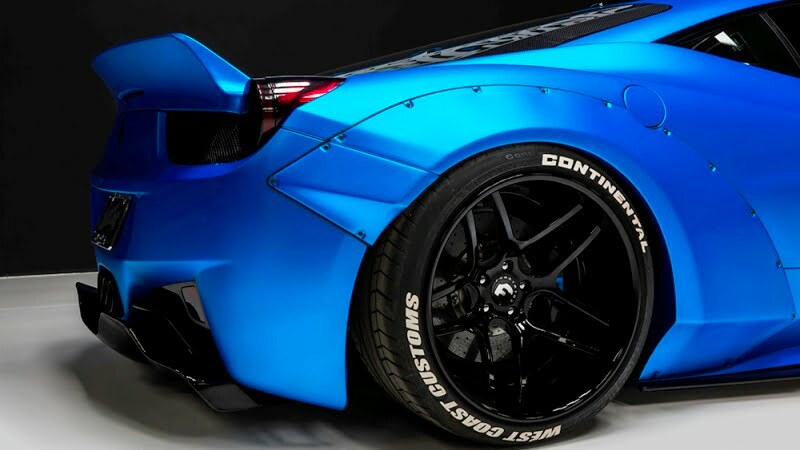 Consequently, the Canadian singer’s 458 Italia now includes massively flared front and rear wheel arches as well as a towering boot lid lip spoiler. 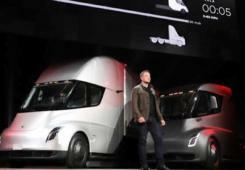 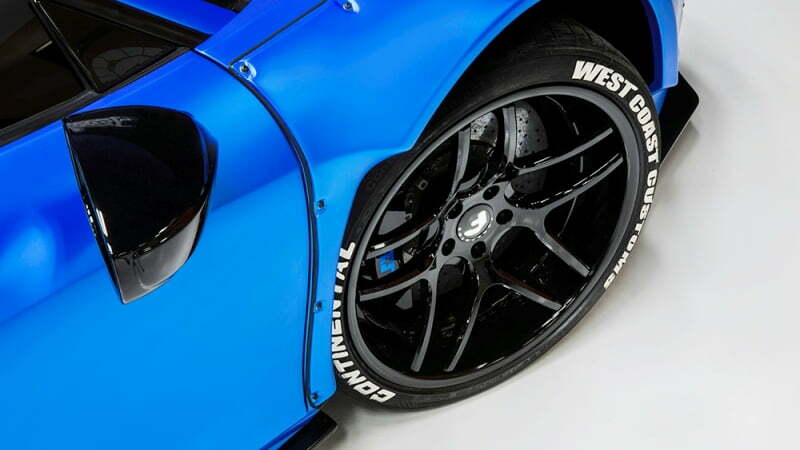 The wheel arches and wings are cut, bashed and pulled to accommodate the ultra-wide 20-inch wheels. 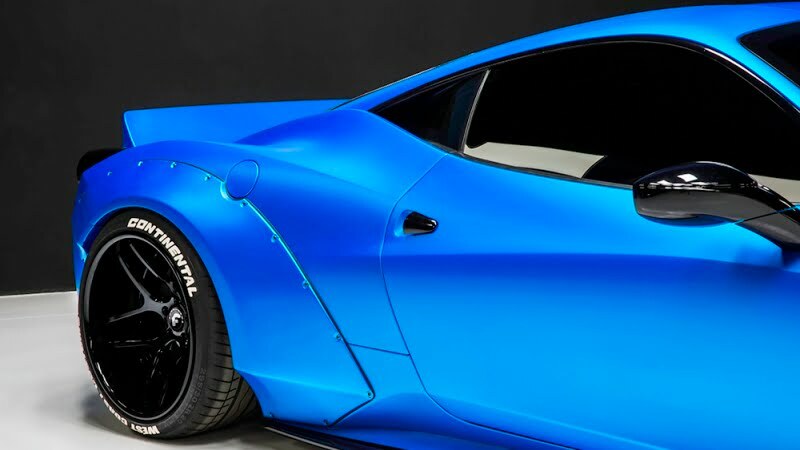 It has a very wide arch body kit screwed on. 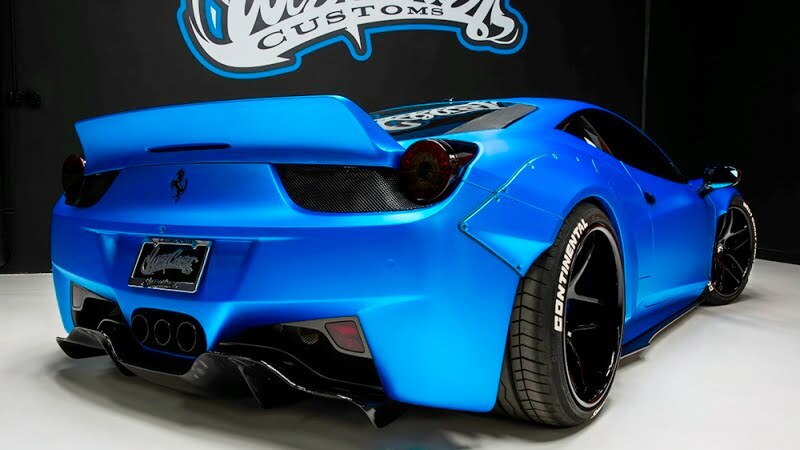 Yep Screwed on and there’s also an aftermarket exhaust. 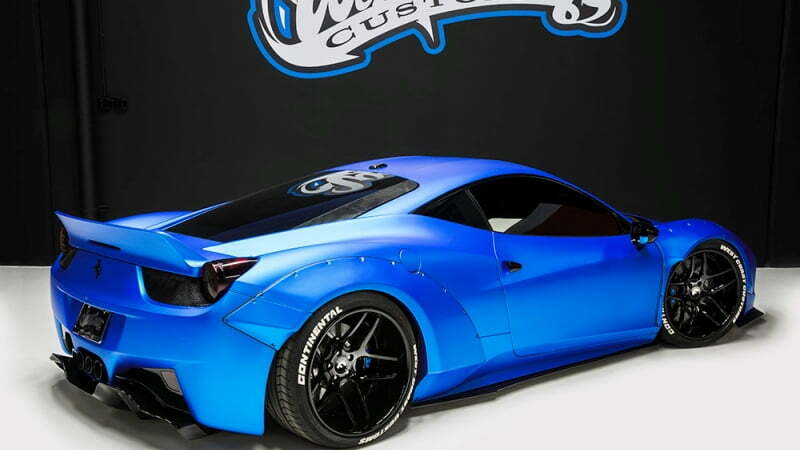 Not to forget it’s a Ferrari 458 Italia. 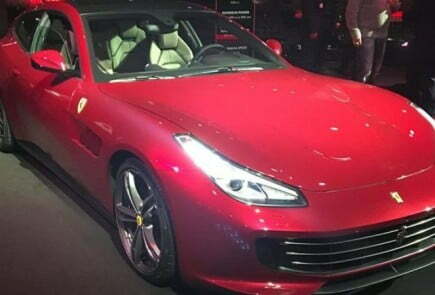 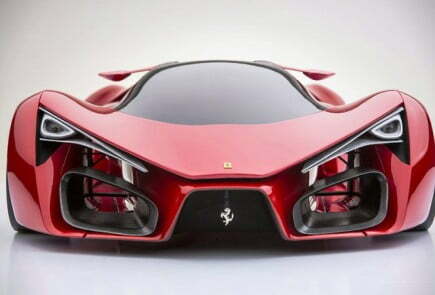 An Italian thoroughbred that cost someone £178,526 , The car gets from 0-62 mph in 3.4 seconds, tops out at 202 mph, and has a 4.5-litre V8 designed and built with the very cleverest thought. 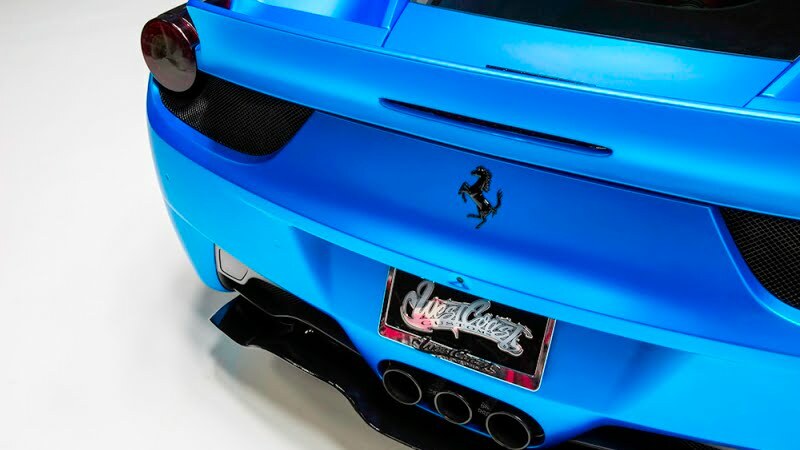 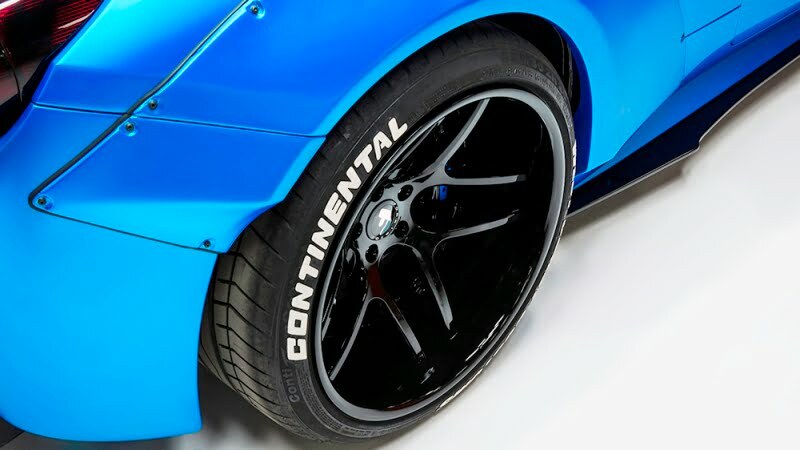 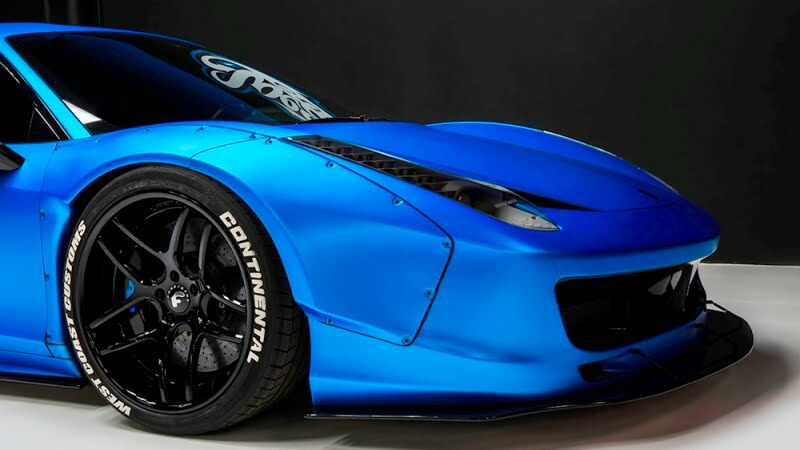 Additionally, West Coast Customs fitted Bieber’s 458 with a set of bright blue and exceptionally wide Forgiato Wheels. 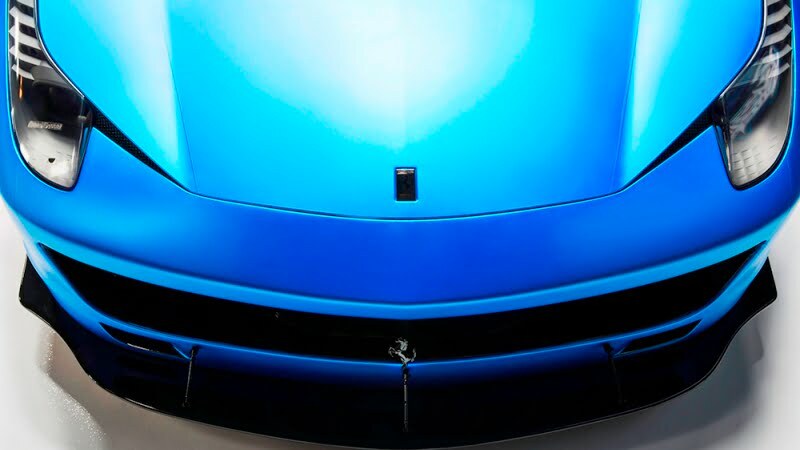 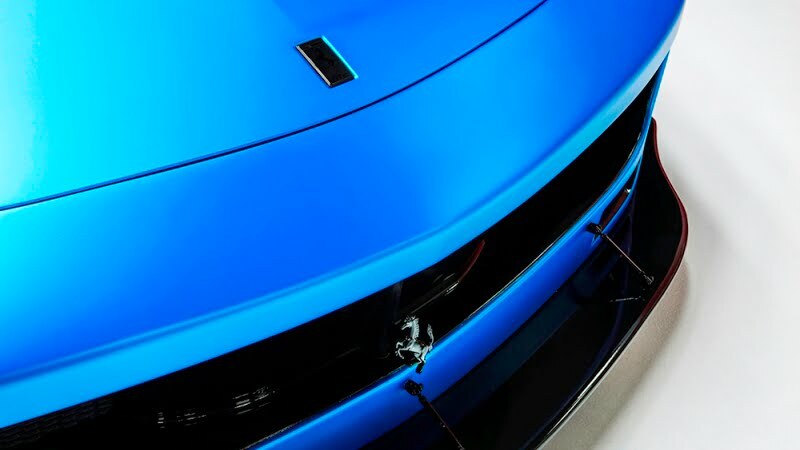 A large front splitter has also been fitted and the car has been re-wrapped in a stunning shade of Frozen Blue. 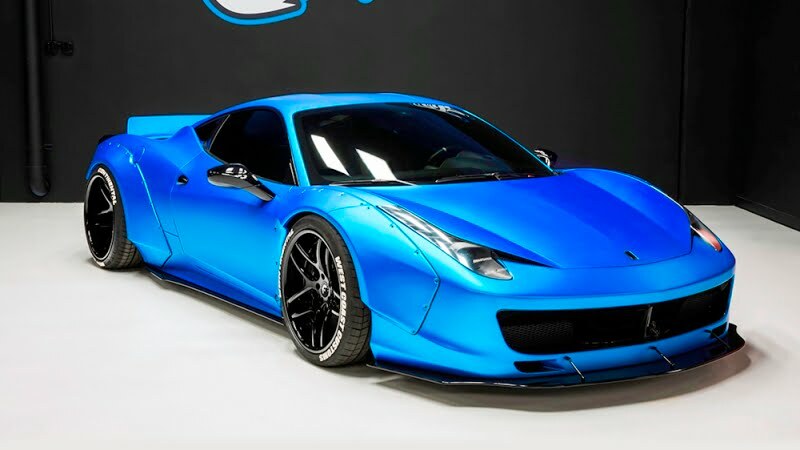 So finally Justin Bieber’s Ferrari 458 Italia was transformed from white colour to light shade of matte blue followed by red and finally the car is wrapped in a frozen blue shade lets all hope it stays that way for good. 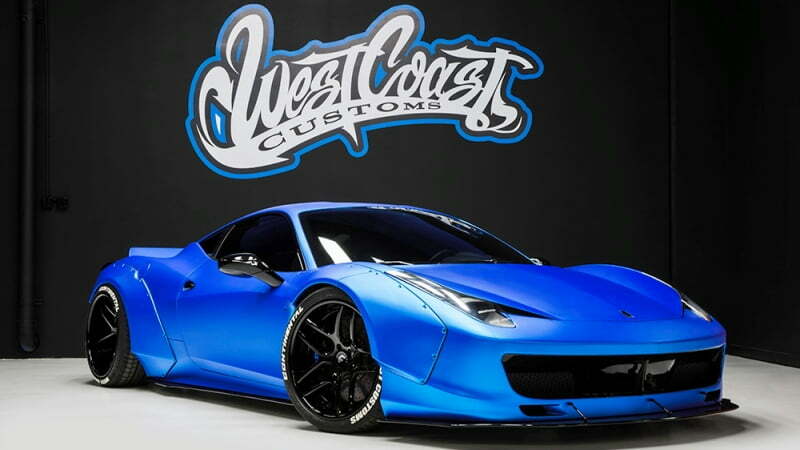 The finished product is certainly one of the brightest and eye-catching 458s we’ve come across. 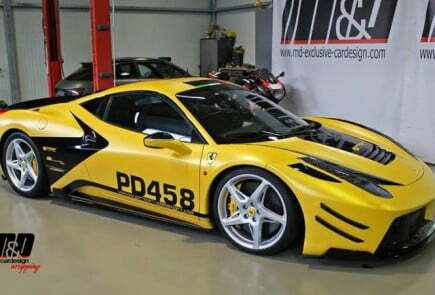 Rumors have it that the 458’s new paint job and body kit are part of Bieber’s promotional campaign for his new single, named ‘What Do You Mean’. 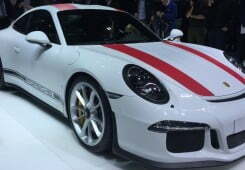 An automobile engineer by profession and a racer by DNA. 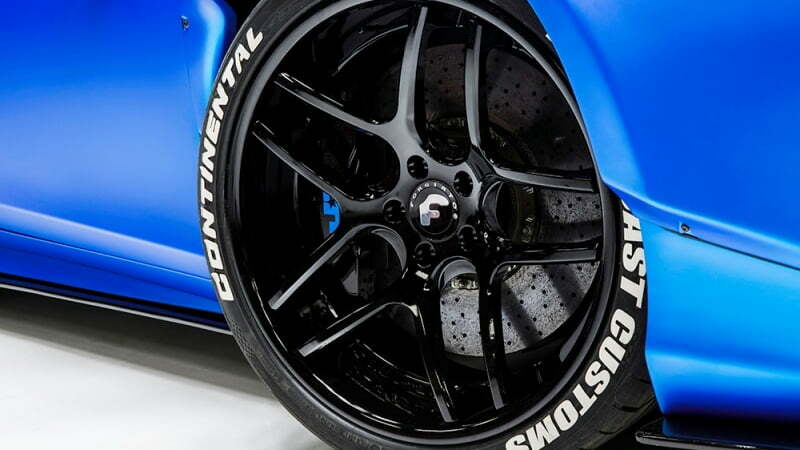 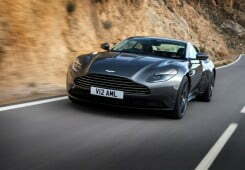 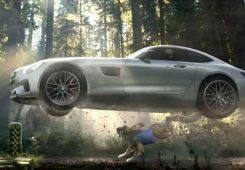 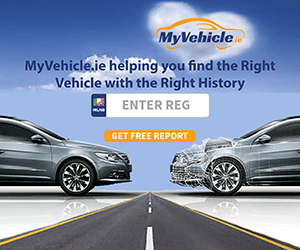 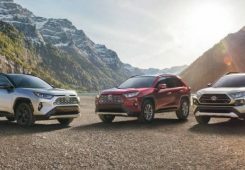 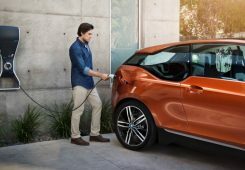 Be it a supercar or an off-roader anything on 4 wheels has my attention.